Home Sports Will it be different this time around, or will United only win the transfer window trophy, again? Will it be different this time around, or will United only win the transfer window trophy, again? 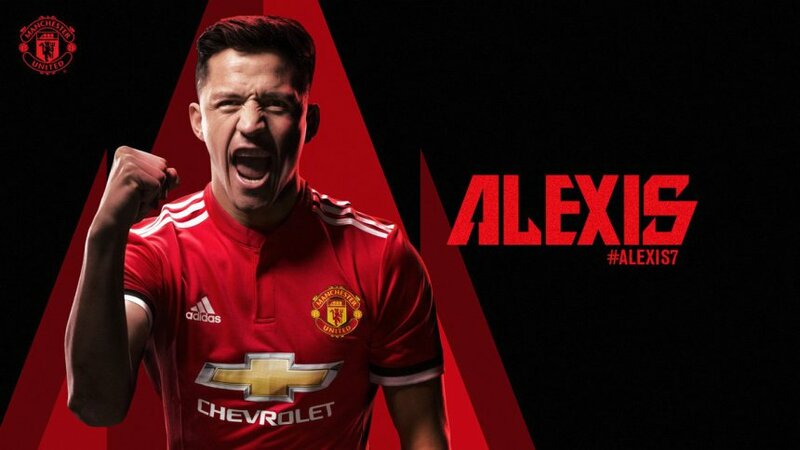 Manchester United blew the internet with their announcement of Alexis Sanchez, who was bought from rivals Arsenal. In the introductory video, the Chilean player entered the Old Thradford pitch accompanied by a piano rendition of "Glory, Glory, United" which was also played by the forward. While united fans should be forgiven for displaying unbridled joy, the question of whether this is just another case of United flexing their muscle in their transfer window but suddenly developing multiple sclerosis on the pitch haven't been answered. Alexis is no doubt a great addition, but so were Zlatan, Lukaku, Mata, Pogba, Mkhitaryan (who has since joined Arsenal) and many more that have since moved on to other clubs. For a while, it seems United's problem is not for lack of stars, but how the stars implement the style on the pitch. And that brings us to the question - what really is United's style? Their purchases over the last three summers have be nothing but uncordinated. They have bought players just to show they can, and not for the pursuance of any ideology or attainment of long term plan or style. Today, it's Mkhitaryan, tomorrow Sanchez, and the day after, no one really knows. That lack of identity is the difference between them and runaway league leaders, Manchester City. Manchester City have a plan, and every purchase, expensive or not, is to further that plan - to take the style to another level in strive of that elusive perfection. When they play, you can see what they want to do - and every players plays a role, from the goalkeeper, to the striker. Is there a purpose to United's spending though - a method to the whole madness? Or is this just another opportunity to prove they are the biggest club in the world off the pitch, but on it, too unsecured to play with courage and ambition?